"The Cinder feels like it's made specifically for us and what we do, and it's become my new favourite pack" Athlete Emily Harrington, Rock Climber. 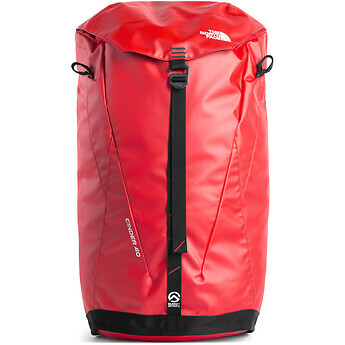 Our versatile 40-litre climbing pack is fully dialed for a day at the crag. 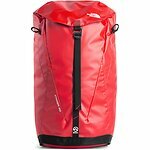 This top-loading pack is constructed to stand up on its own and has a roll top, so you can access and organise gear quickly. Removable hipbelt and frame sheet.